The Southern heartthrob talks about the challenges he faced while playing 'Suri' in RGV's film. 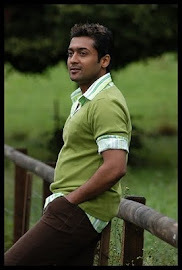 South superstar Suriya will never forget his 'Rakta Charitra 2' experience. It's not because it's his first Bollywood film, but because of the emotions he went through while playing the character of Suri. "RC2 was very disturbing for me as a person and as an actor too. I don't play hero or a villain in this film. I play a character called Suri. The emotions were really extreme which I have not portrayed in my earlier projects. That was challenging. I draw my emotions from real life happenings so that was quite disturbing while shooting," said Suriya while talking about his experience of shooting for Ram Gopal Varma's film. The actor admits that he did not know much about Suri till he played the character on screen. "Whatever knowledge I had about the person and whatever brief I was given by RGV, I put it all in the film. I have been a puppet to RGV," he quips. 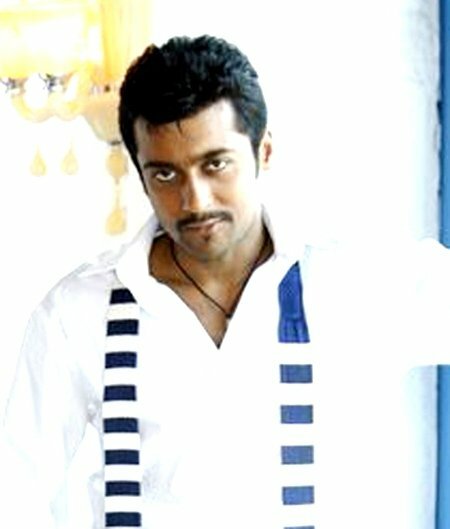 Suriya further explained that 'Rakta Charitra 2' is one of the most challenging films he has done in his career, "Every film that I have done has been different. Be it 'Ghajini' or 'Singam'. So I don't see myself doing same kind of films. People have appreciated the kind of cinema I am associated with and I am sure they will like the choice which I have made with this film too." he signs off.